10 best Android apps for men! Who doesn’t want to be a part of the evolving tech-world? For many, they may wish to put their hands on the latest device, first in the market! Coming and growing up is not only part of woman’s life and society, but it does exist for men too. Undoubtedly for many men, their gadgets might be waking them up right from the morning to making phone calls, sending emails, navigating and many other essential things as a part of their professional as well as personal life. Take an example, say about few years back, Android OS had generated over about 500,000 apps to enable people with easy user-friendly features having amazing quality. This OS is used as operating system in mobile handsets, tablets and net books too. For the end-users, Android market has given the opportunity for most of its widely used devices, to browse and download the desired apps by third-party apps developers. For developers, Android has its own SDK (Software Development Kit) which has debugger, library, sample code structure, handset emulator and lot more things to be used on hands. Android Apps has always been busy buzzing new apps picking up from every segment, from business, travel, entertainment, news, health and lot more. 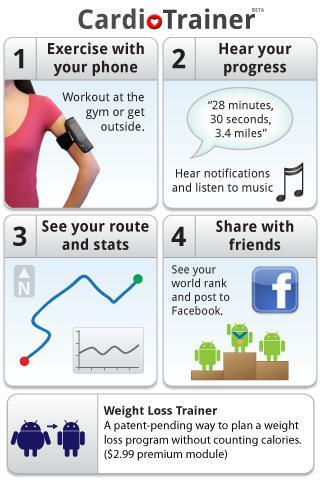 Step wise instructions labelled in each of these apps will be a complete guide to perform each of the functionalities. 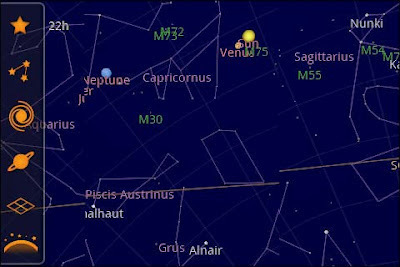 Google Sky Map: Put your cell phone towards the SKY and it ill show you every celestial body with the name present in the targeted side, east, west, north and south. Enjoy being out in the night with the huge Universe! QuickOffice Mobile Suite: Microsoft has Excel, PowerPoint, Word Document, Outlook and few more and QuickOffice is just the similar suite inclusive of all such programs offered for Android users. 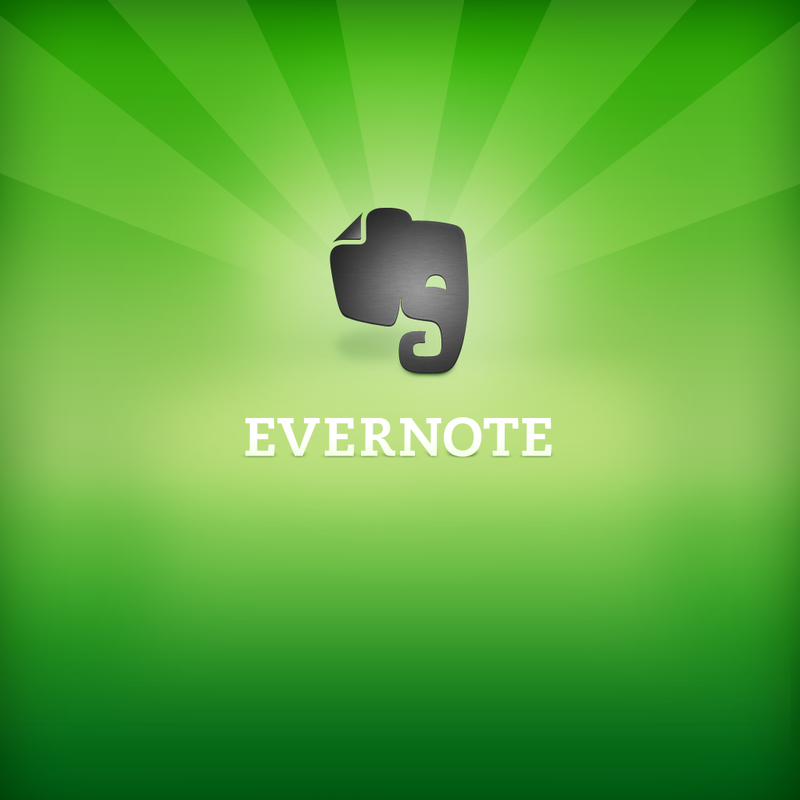 EverNote: This apps note will be most worthy for businessmen, who can have their meeting schedules, travelling, keeping mobile notes etc. all in one phone. 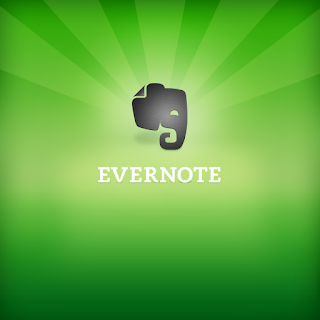 EverNote can be termed as Mobile Notepad where in you can keep all sorts of records, i.e. photo, voice recording, memo, note or be it anything. You can download it freely and it can store plenty of important information for you. FxCamera: Beautiful photogenic effects can be created to the photographs to make them more attractive and increase your “likes”. Cardio Trainer: Fitness has been the mantra of each and every single person, apart from their age, profession, hobby, place etc. This app is designed which maps in your fitness schedule (around the clock) and calories consumed per day. Google Shopper: This will let the shoppers’ men to shop while they can save some dollars by finding out the best and cheapest rates in the town for all their desires. You have to scan the bar code and then can take the app from there. Animated Knots: This app is especially for those who are not much familiar with tie-ing knot, either for a corporate meeting or may be for launch dinner. It teaches a person, through step-wise guide how to tie basic and advanced tie knots as per varying occassions. And this app also gives an overview on how to use knot in a correct and apt way with its advantages and disadvantages. Mixology Drink Recipes: Drinking various kinds of juices, wines and mixtures has become a style for today’s cream men. This app will provide them with an array of mixture recipes along with bar tendering techniques. One just needs to go and mix their own choices and you have the final glass is in your hand! SoundHound: An amazing app in Android devices is the SoundHound which opens up with complete song lyrics, even when the person is humming it..!!! 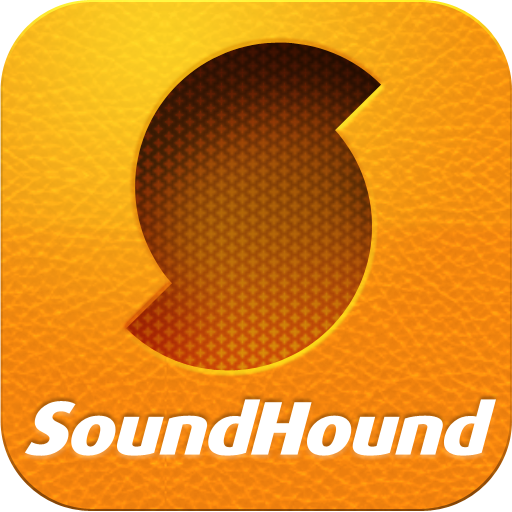 Video songs & mesmerizing tunes can be downloaded and watched/listened sitting anywhere. All these wonderful apps show that Android’s apps are just awesome and people are still crazy going on for them, making Android as one of the best hits in the market in the upcoming years. And more interestingly, the consumers round the world choose Android for gaining the next generation style statement..!! !